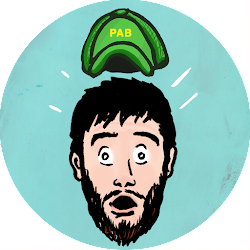 Philip A. Buck: Princess Leia Portrait in the PABshop! 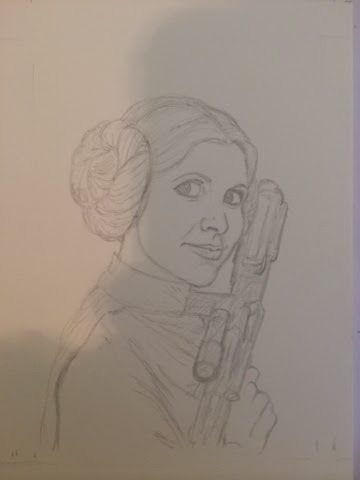 Princess Leia Ink Portrait. 5x7 inches, indian ink on bristol. Hi guys! Long time no see. Sorry about that, you guys. 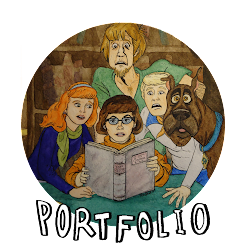 Between making lots of art & having computer issues, it's been a little tricky to maintain the site & post new stuff regularly. Let me make it up to you. 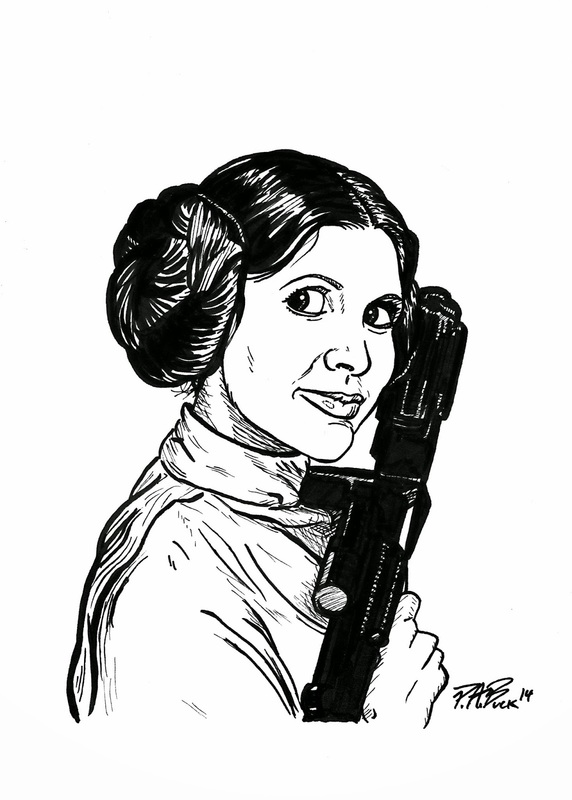 I just finished this ink drawing of Princess Leia and I'm selling it in the PABshop! That's right, it can be all yours ...to own. Just click the "shop" link above or HERE to check it out and buy away! Before I was certain which Star Wars character I wanted to draw, I did quite a number of sketches, but I kept coming back around to the awesome bun-headed rebel. 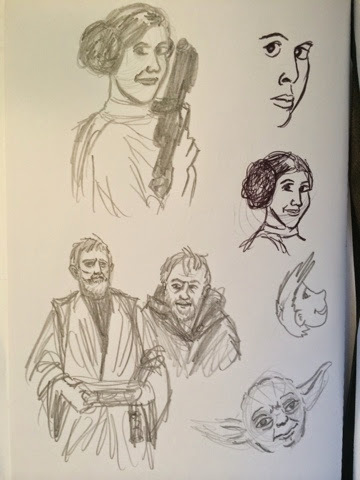 Some of the sketches came out pretty good. Others turned out pretty wacky. I kept sketching, because I still hadn't decided exactly what style I wanted to use. I also wanted to get more familiar with the character's personality and recognizable traits. 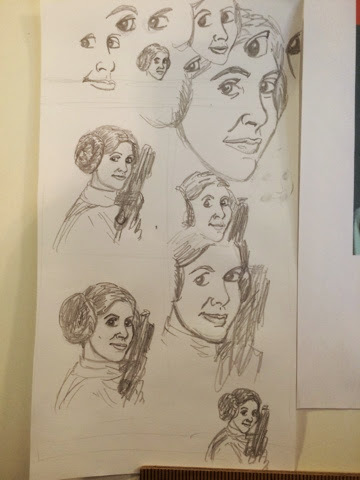 After I more comfortable with drawing the Leia, I began roughing out the pencils on the final piece of Bristol board paper. Finished! Inked with Faber-Castell PITT artist pens. Don't forget that this original drawing can be yours! 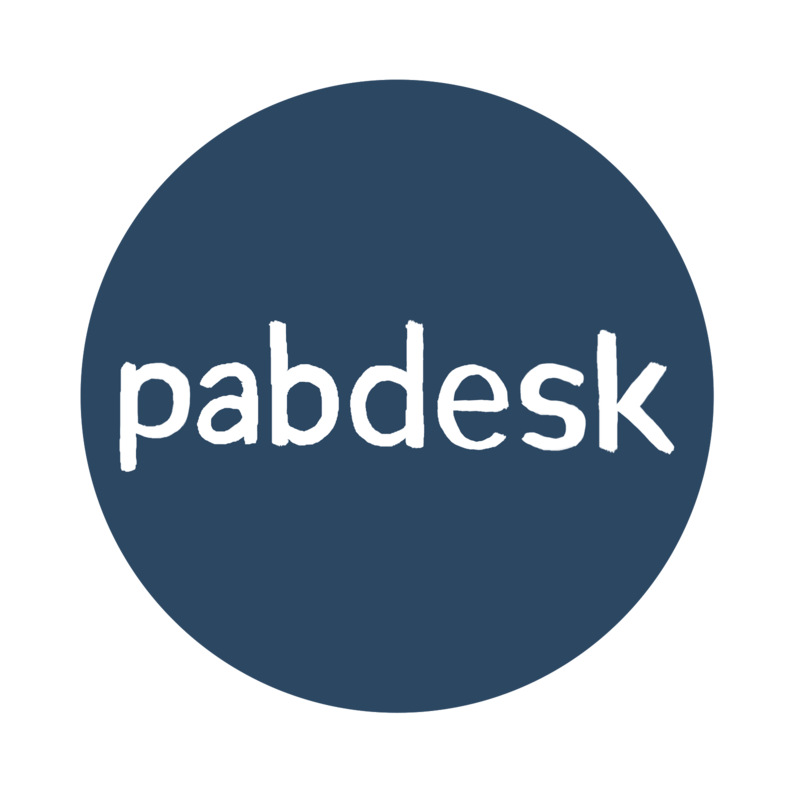 And can always order an original drawing of a subject of your choice from the PABshop as well. Thanks for stopping by. Hope you have a great weekend, guys and gals! God Bless!